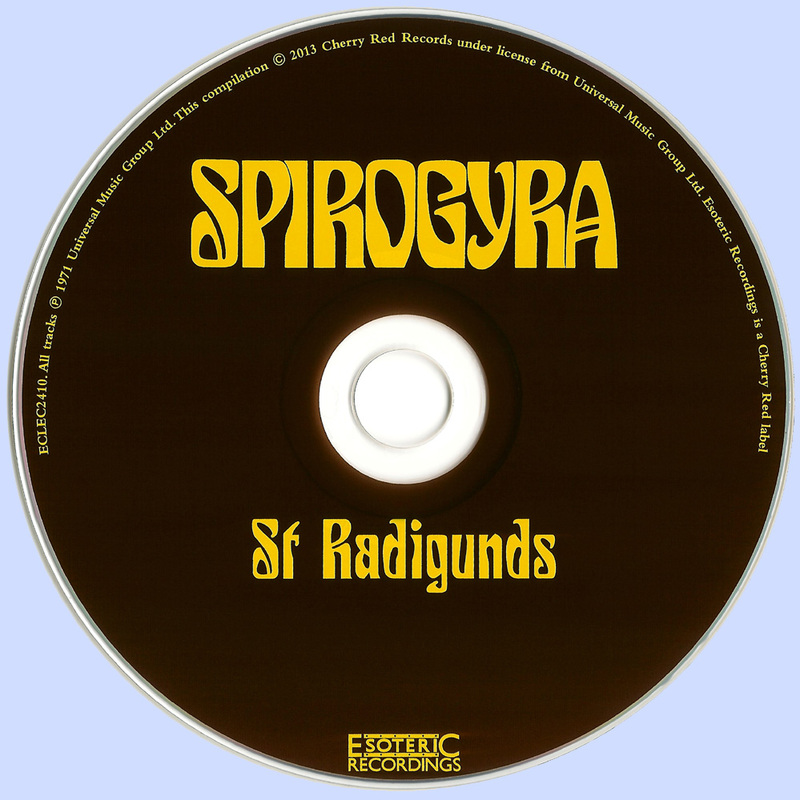 Spirogyra was one of the more intriguing bands of the early '70s. 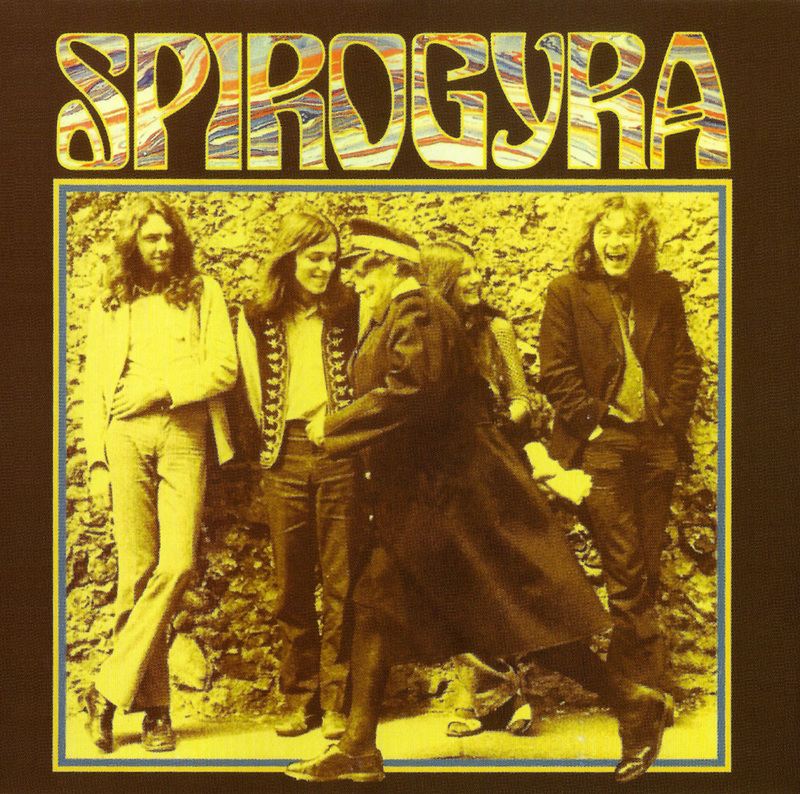 The quartet of singer/guitarist/songwriter Martin Cockerham, singer Barbara Gaskin, violinist/keyboardist Julian Cusack, and bassist Steve Borrill were obviously short a member, with future Fairport Convention drummer Dave Mattacks coming on board for the recording of St. Radigunds, the group's debut album. The group's sound was unusual, with Cockerham's brittle, almost adenoidal vocals counterpointed by Gaskin's crystalline tones. Musically, too, the bandmembers played their instruments off against each other, with soaring, sometimes searing violin rocketing around strummed guitar and striking keyboard work. Stylistically, Spirogyra were determined to clash genres as well, and although much of their sound was grounded in folk-rock, Spirogyra interlaced it with proggier elements and psychedelic leanings. Thus they never quite fit comfortably into the contemporary Canterbury scene, into which they were often lumped, and effectively drew in a much more diverse audience. This eclectic approach was also reflected in the lyrics, heard in the working man's view of WWII and its aftermath on the strident "The Future Won't Be Long" and the -isms that infect "Time Will Tell," notable in the acid-drenched imagery of "Magical Mary," and found in the poetry-laced lyrics of "Island." With occasional use of unusual rhythms, intriguing blends of styles, innovative arrangements, and lyrics to ponder, St. Radigunds had it all, and quickly established Spirogyra as one of the most creative and innovative groups of the day.